Eureka! 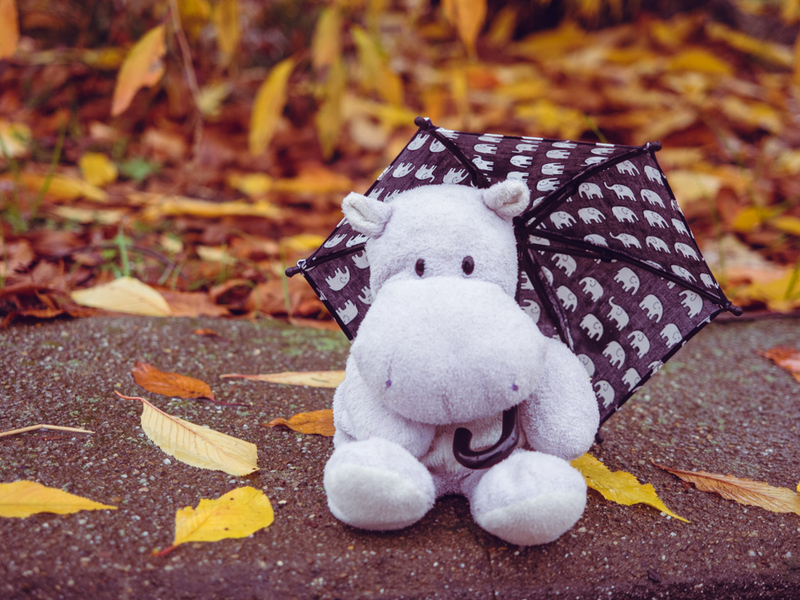 I found an umbrella just my size, and it has little elephants on it! Rain here I come!